Here’s a preview of one of the few classes we have outside of the house. 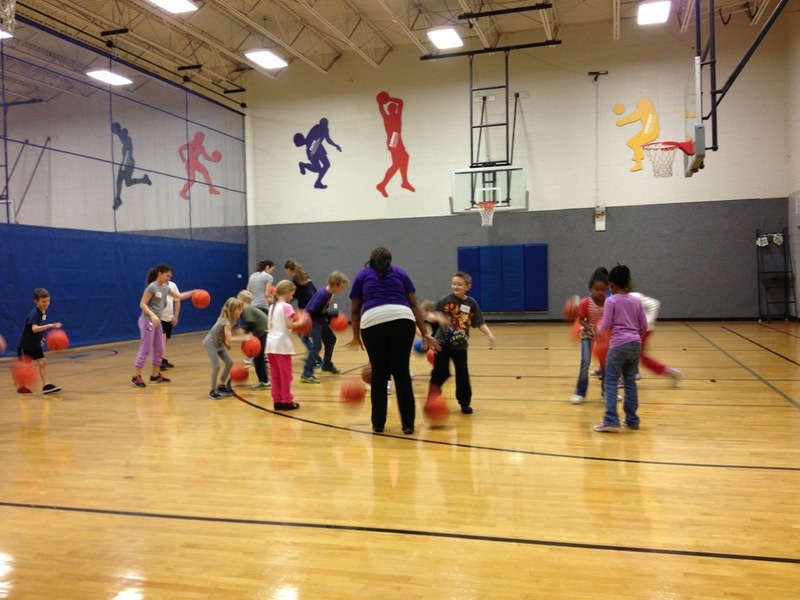 It’s a homeschool PE class that meets once a week at the YMCA, and it’s a lot of fun. They even have a pre-K level class which Farrah is in. Although we try to have a daily recess time at home, this PE class is a structured physical education lesson for them. And we couldn’t beat the price tag of $40 per semester!